Hello people. Boy am I in trouble – yesterday I launched a new gallery featuring pics of my sweet bro Dougal, today I was on the end of some serious barking from a very unhappy Gizmo – “where’s my gallery?”. 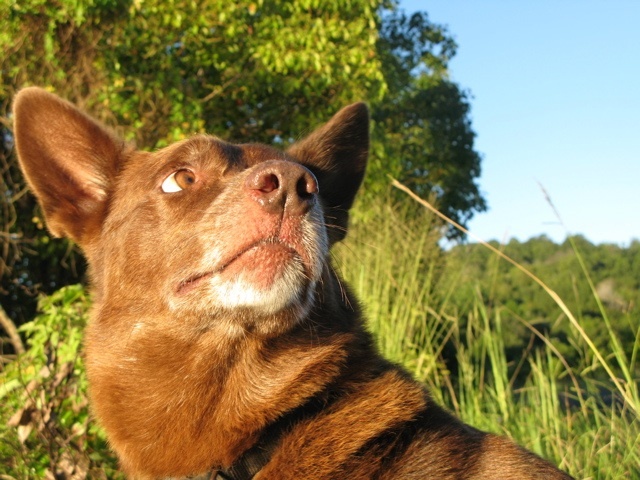 For those of you who’ve been following this blog for awhile you’ll know the mighty Giz is an 8 year old red kelpie (and my sometimes boyfriend) who lives with my grand-humans. As you can see from the mess below Giz is not to be trifled with. 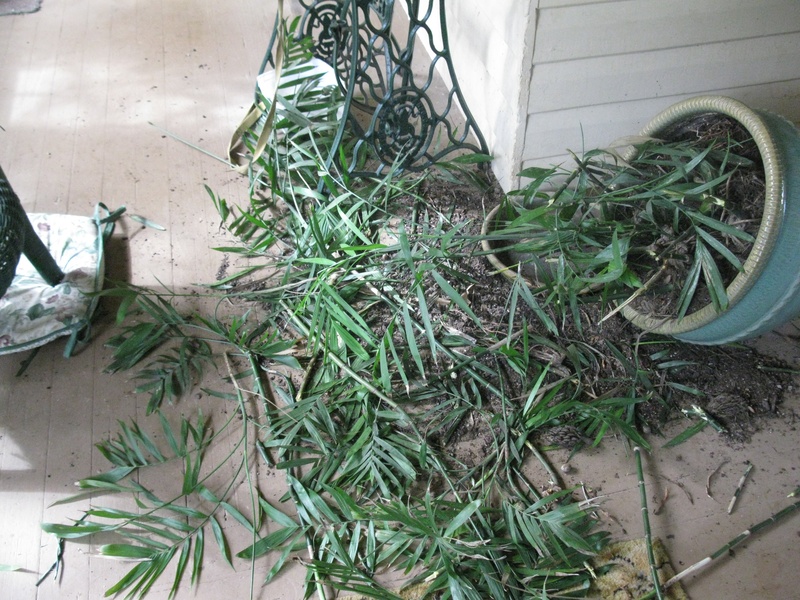 Witness Exhibit A – that used to be a very nice pot plant until last time my grand-humans went out for dinner and left the mighty red one alone for the evening! Suffice to say tonight I present to you my good people…the Gizmo gallery! Enjoy it before it’s shredded!